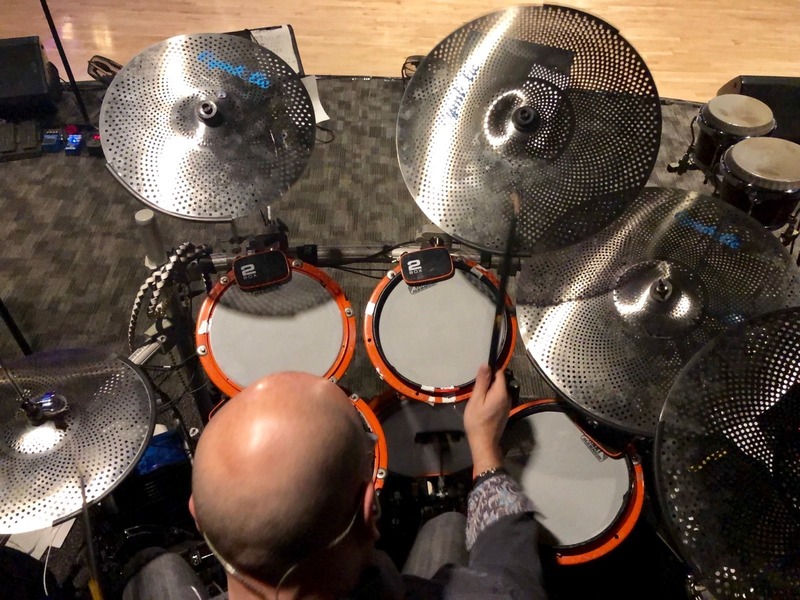 When drummer Scott O’Malley contacted us in search of an upgrade to his electronic cymbal setup the timing couldn’t have been any better. When it comes to drummers that can play any style, and cover songs as good (often better) as the original, Scott has skills few can match. 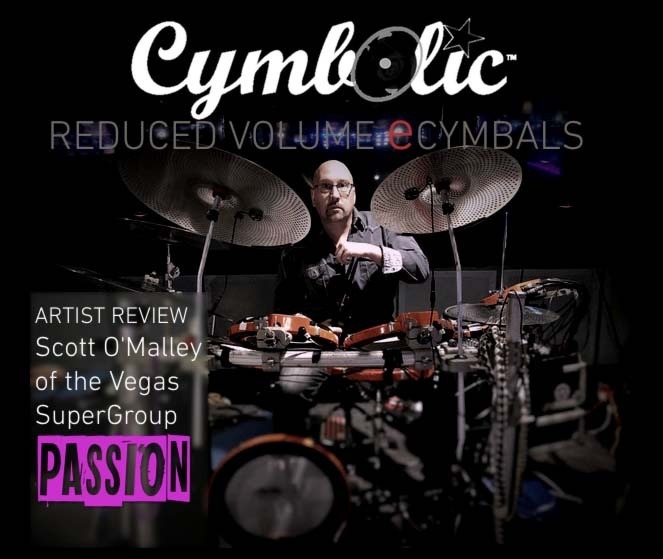 With a schedule that has him playing an ungodly setlist of over 60 songs nearly every night, we knew we found the perfect guy to test the limits of our new Cymbolic Series E-Cymbals. I just wanted to let you know I used the cymbals last night for our show. I’m very impressed by your triggers accuracy and reliability. They look amazing and I love the low profile design of the new MT-IZTII triggers. No big bulky box hanging awkwardly from the cymbals is a game changer . I’m looking forward to receiving the chokes, so as soon as you can get them to me that would be great!